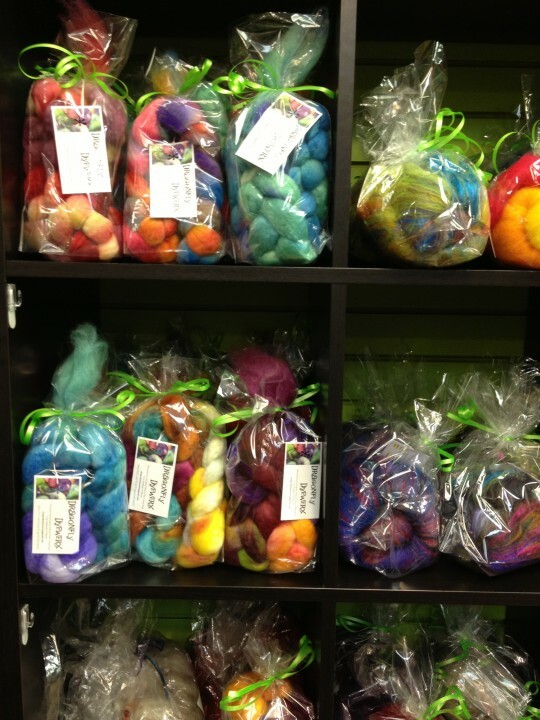 We are so excited to restock Sparkle Sock, BFL Sock, Smooshy Sock, and Smooshy DK as well as bringing in Alpaca Sock, BFL Roving and Art Batts for the very first time. They are absolutely stupendous! The fiber is already running away, and as soon as the yarn is finished being stickered, it’s sure to follow!